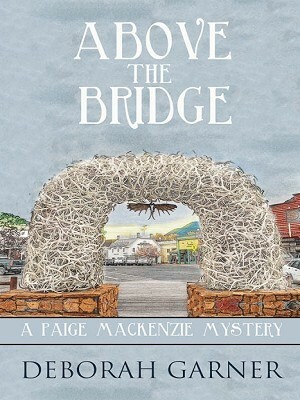 When Paige MacKenzie arrives in Jackson Hole, her only goal is to complete a simple newspaper assignment about the Old West. However, it's not long before her instincts tell her there's more than a basic story to be found in the popular, northwestern Wyoming mountain area. A chance encounter with attractive cowboy Jake Norris soon has Paige chasing a legend of buried treasure, passed down through generations. From the torn edge of a water-damaged map to the mysterious glow of an antler arch, Paige will follow clues high into the mountainous terrain and deep into Jackson's history. Side-stepping a few shady characters who are also searching for the same hidden reward, she will have to decide who is trustworthy and who is not.